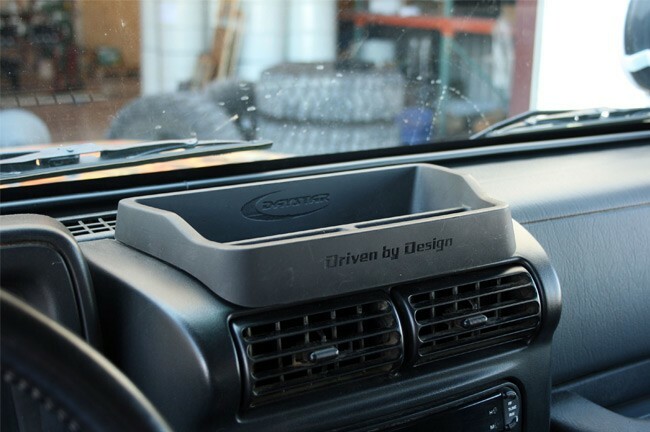 Eliminates direct windshield mounting of items. Allows any combination of item storage. 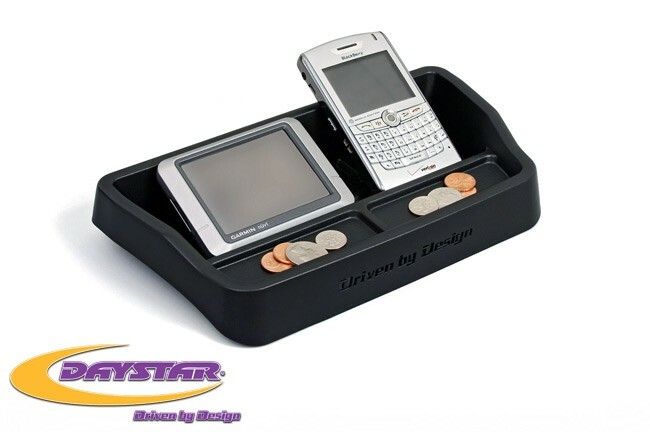 Installs over the small coin tray above the radio. No trimming required; attached using two small screws.